I’ve been working on some pincushions. I may give them as gifts for Christmas this year (at least to the females). They are fun to make and don’t require a great deal of time. You can even use old candlestick holders, vases, candy dishes, etc. 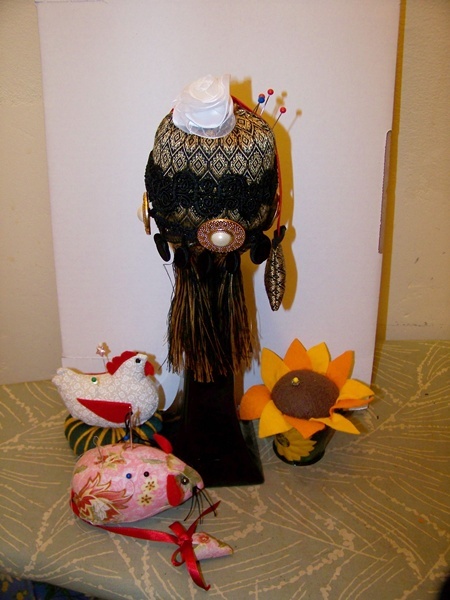 as a holder for your pincushions. Do you know how hard it is to find this stuff? Next to impossible! But I did manage to find it on Etsy. What is it? Well, it is Corundum and iron oxide. Corundum is second in hardness only to a diamond. Corundum – think RUBY. Iron oxide – think hematite. What is it used for? Sandpaper, emery boards and pincushions. Yep, pincushions. 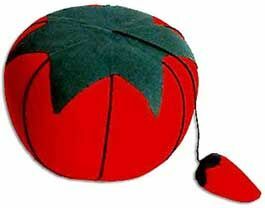 You know that little strawberry thing attached to that old standby pincushion tomato…well it is filled with emery sand and is used to sharpen your needles and pins. Cost? It’s about $7.00 per pound. 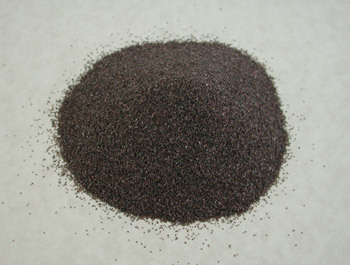 A pound of emery sand is about 1 cup. I wouldn’t want to put more than a thimble full in an emery cushion, no matter what it’s shape…strawberry, blueberry, whatever!